If you’re a keen tennis player, racquets membership at The Devonshire gives you unlimited access to outdoor and indoor tennis courts. Enjoy playing on a variety of surfaces, whatever the weather. If you’re interested in racquet sports The Devonshire Health & Racquets Club in Plymouth is the perfect location, coming fully equipped with superb tennis, squash and badminton facilities. You can access these fantastic facilities through our racquets membership, available by paying a small upgrade fee on your Nuffield Health gym membership. Book courts up to seven days in advance. The Devonshire’s Junior Tennis Team includes for ages 3 – 17 years. Your player will be part of the LTA’s Mini Tennis Awards. 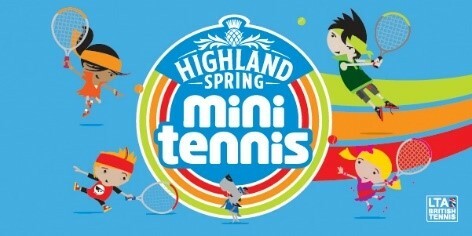 There are four stages of Mini Tennis: Tots, Red, Orange and Green. Your player will progress through different levels in each stage by working with their coach to learn new skills and take part in challenges. Each award includes challenges to pass on rallying, serving, volleying and scoring with a great focus on not only improving as a player technically and tactically but having fun too! If your player is a member at The Devonshire, they will receive an exclusive discount for coaching and full access to the club facilities. However, you do not need to be a member to attend junior coaching. We would love to see your player on court for a FREE group trial session. Booking is essential, so please contact the racquets team for more information. We have fantastic tennis holiday camps for juniors aged five and above! Full or part days of fun are available 8:00am – 6:00 pm. Please contact us to find out when our next Holiday Camps are available. You’re also welcome to try our tennis facilities if you’re not a member. Please download a free one-day guest pass. 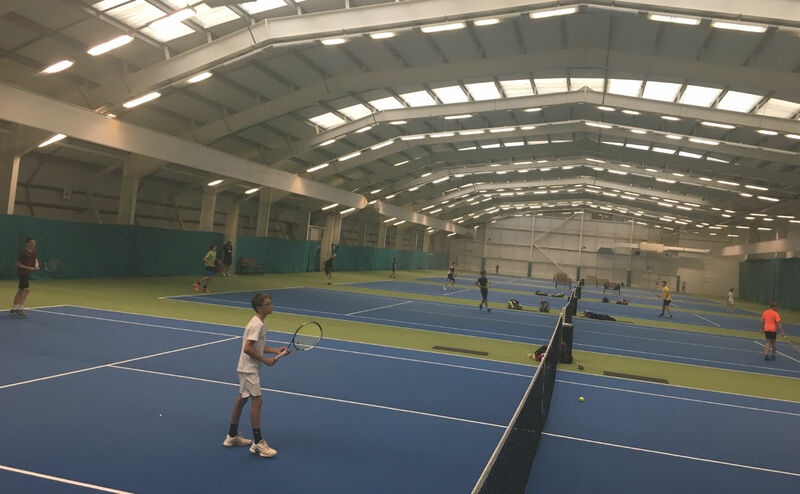 Our courts are very popular so once you have your guest pass, please contact us to make sure we can accommodate you when you come to the club. Alternatively to upgrade to a Racquets membership, please contact our team directly on 01752 237000 or pop in to the club and we will sort everything for you.